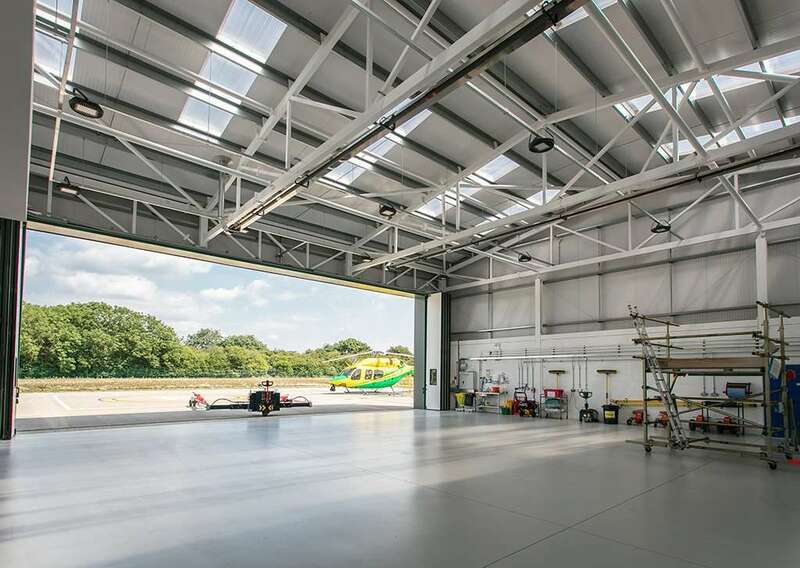 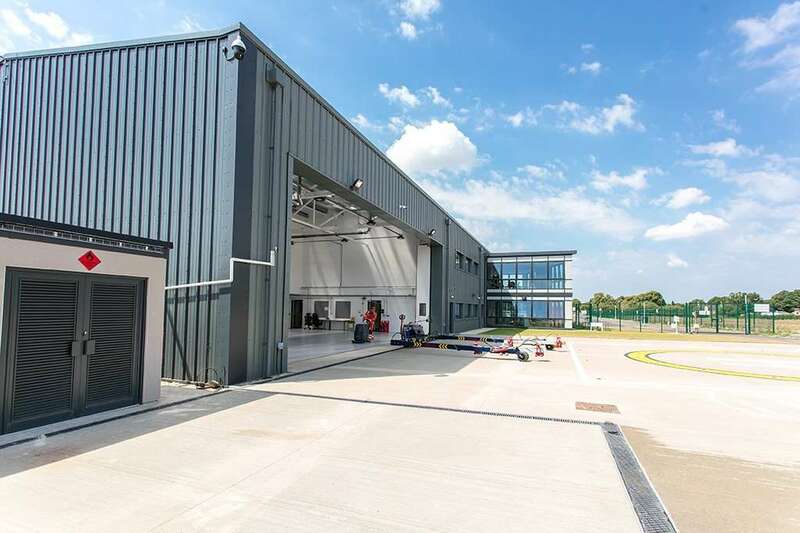 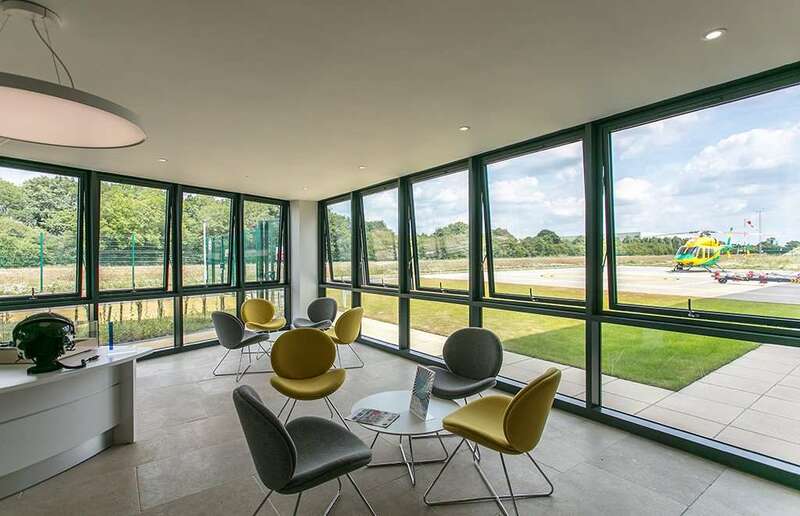 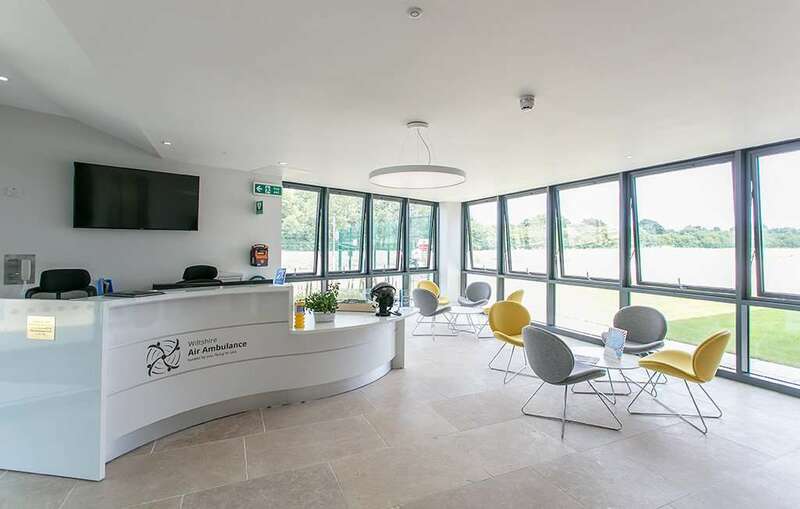 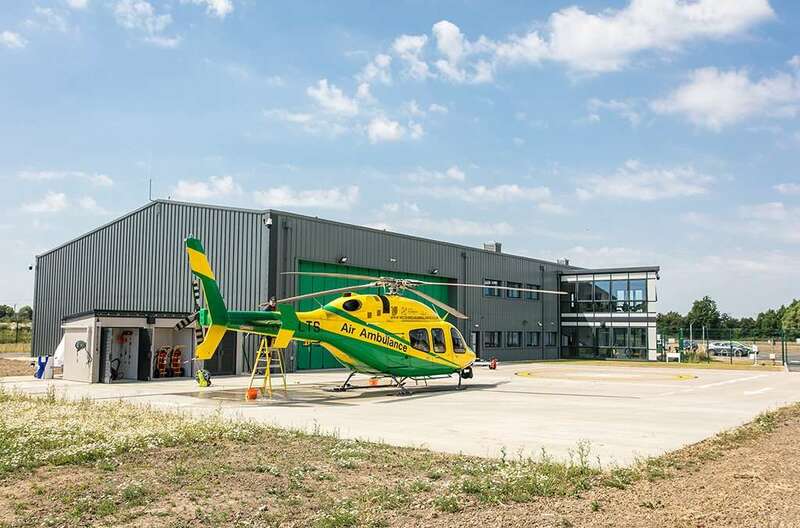 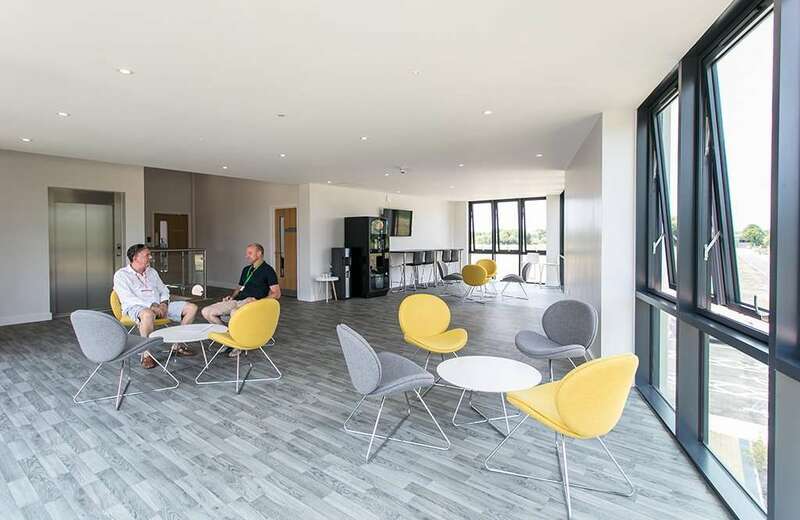 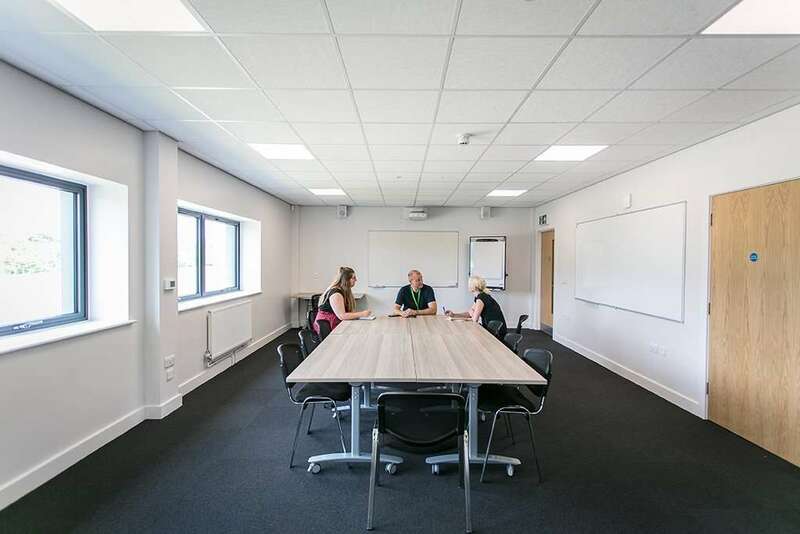 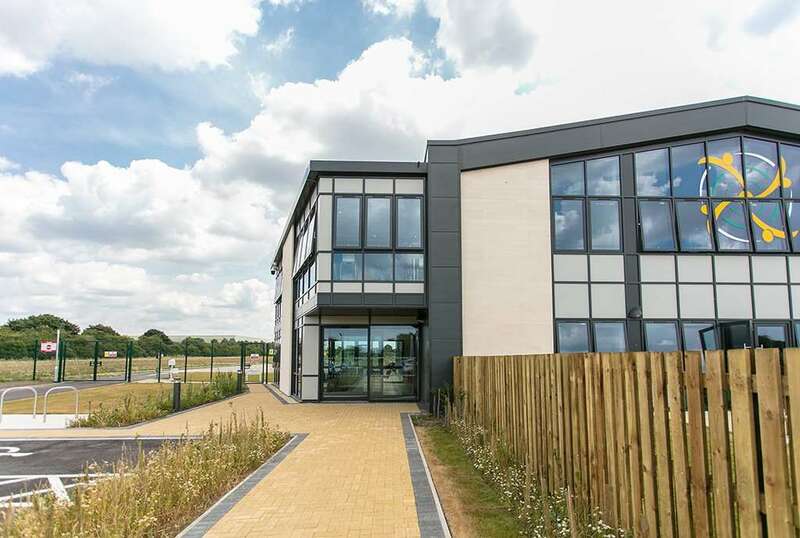 CMS have been engaged since the beginning of 2015 to provide Architectural, Project Management and Quantity Surveying services to Wiltshire Air Ambulance for the design and construction of their new base at Semington, Wiltshire. 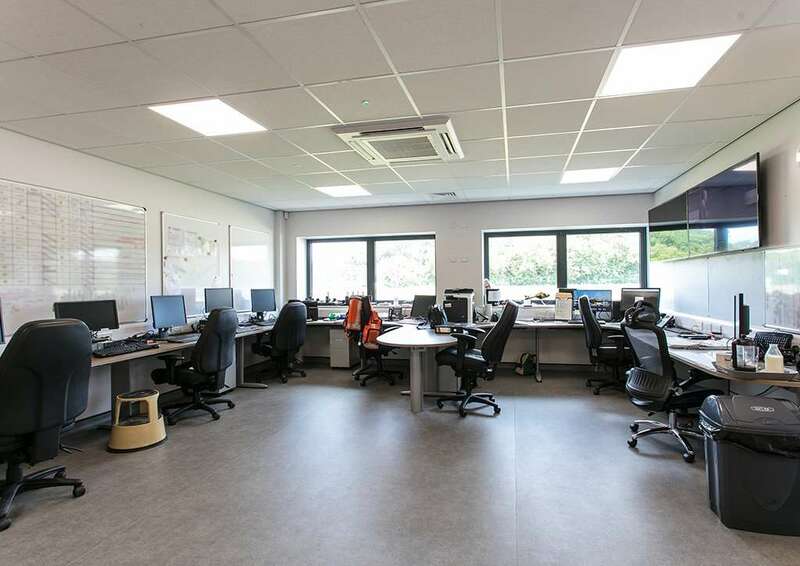 CMS worked with an established team of consulting professionals, including Rigg Construction Southern Ltd. 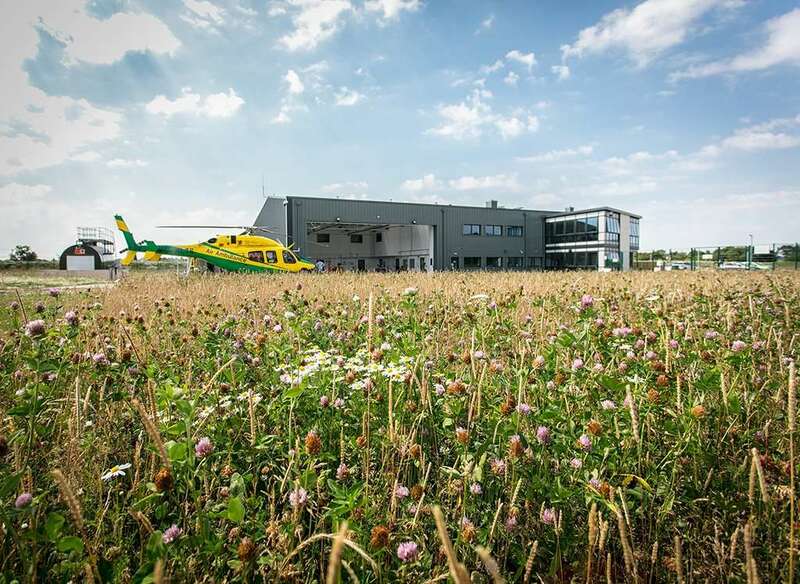 The new home was to allow for the Air Ambulance’s helicopter, aircrew and charity team to work together at one base, whereas previously they were on two different sites. 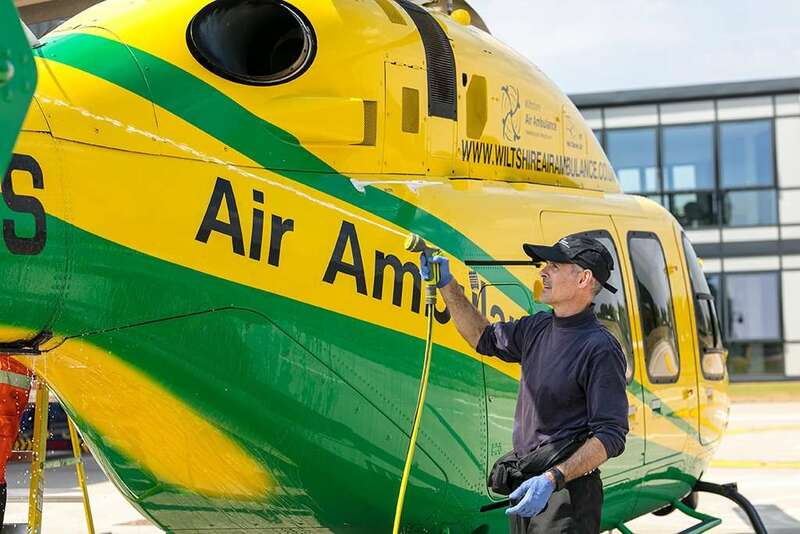 The new site will also still enable the helicopter to reach any part of Wiltshire within 11 minutes. 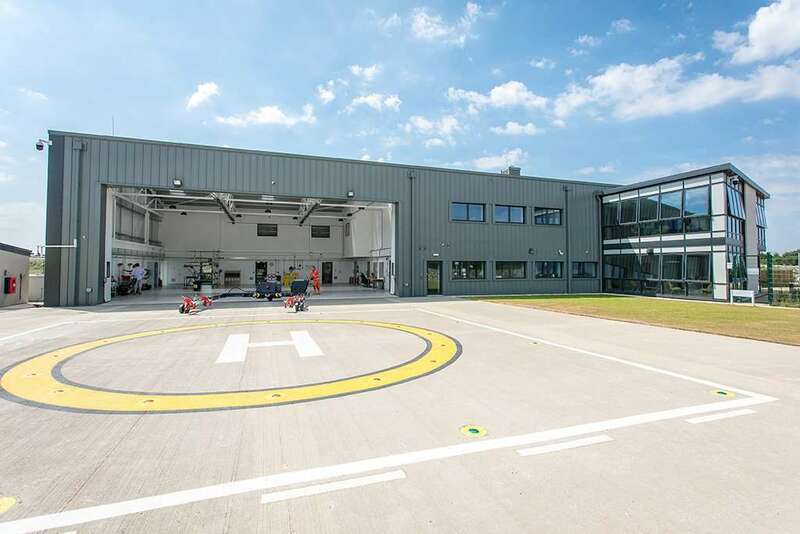 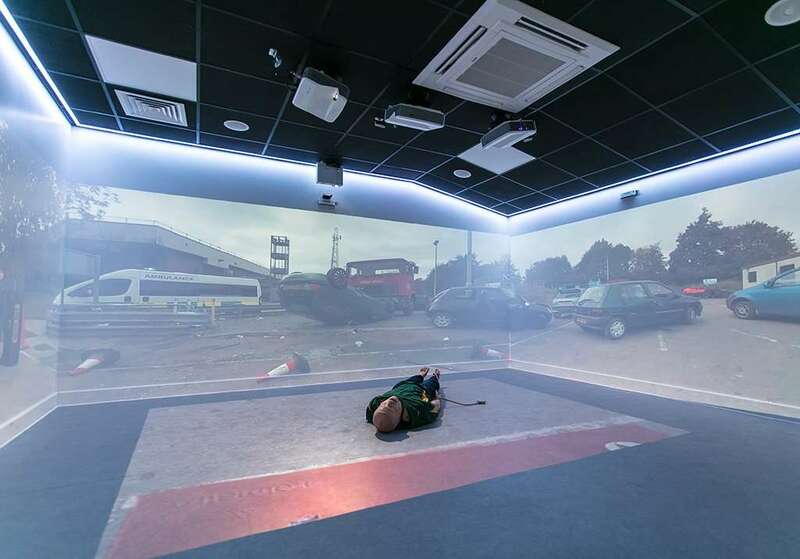 The new state of the art base is of a 2 storey construction with an adjoining hangar of sufficient height to house the aircraft and facilitate day-to-day maintenance; along with the helicopter operating base with an air approach corridor and landing pad, offices for the charity team and training suite, including an immersive simulation room for the aircrew. 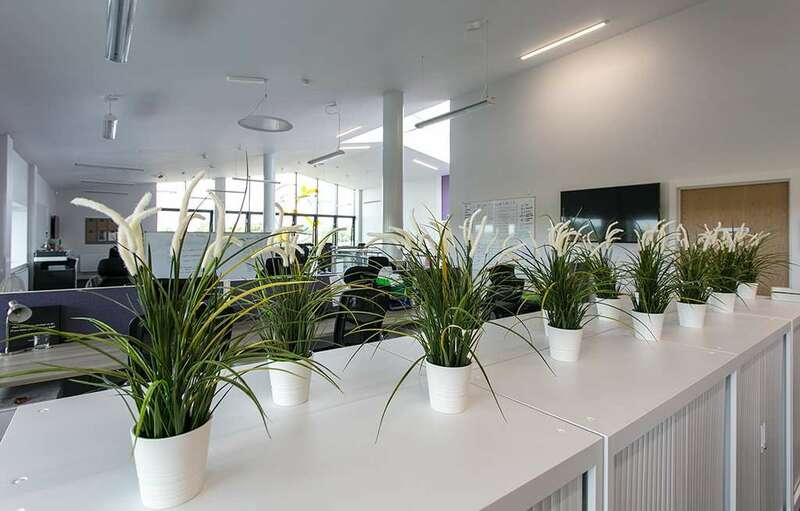 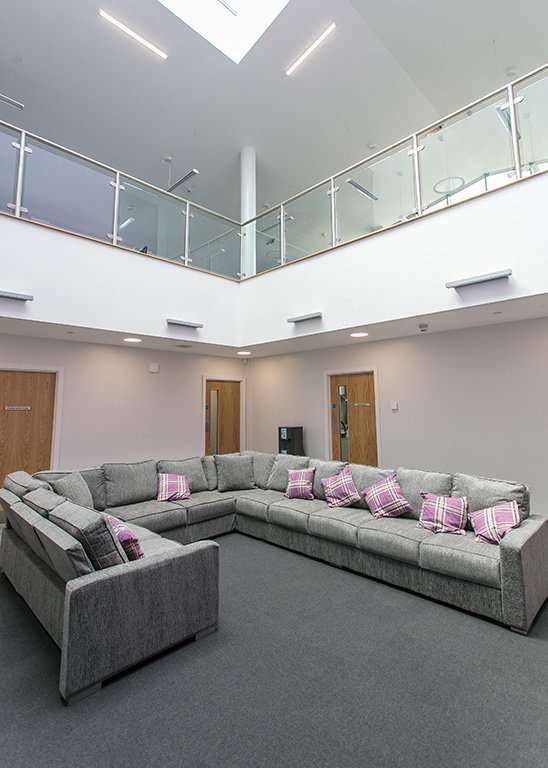 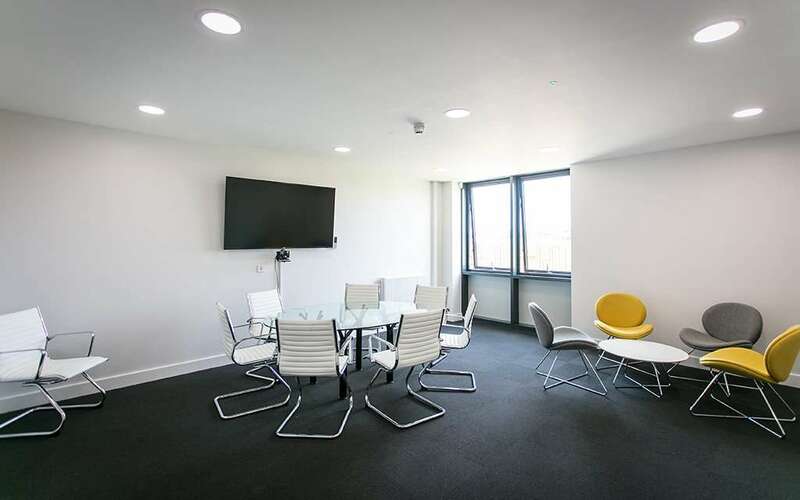 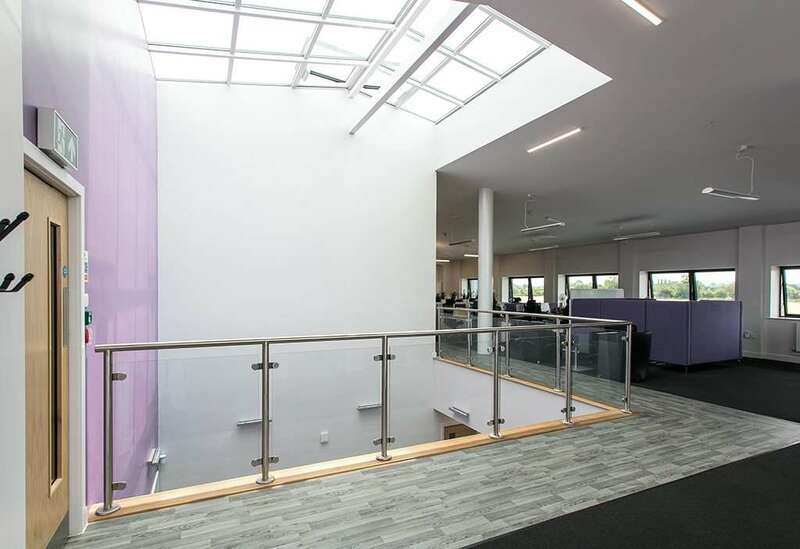 Throughout the entire process extensive work and negotiations between Design Team and associated working groups was undertaken to ensure that whilst the building was functional, it represented value for money with several rounds of Value Engineering being undertaken on both scheme and design stages. 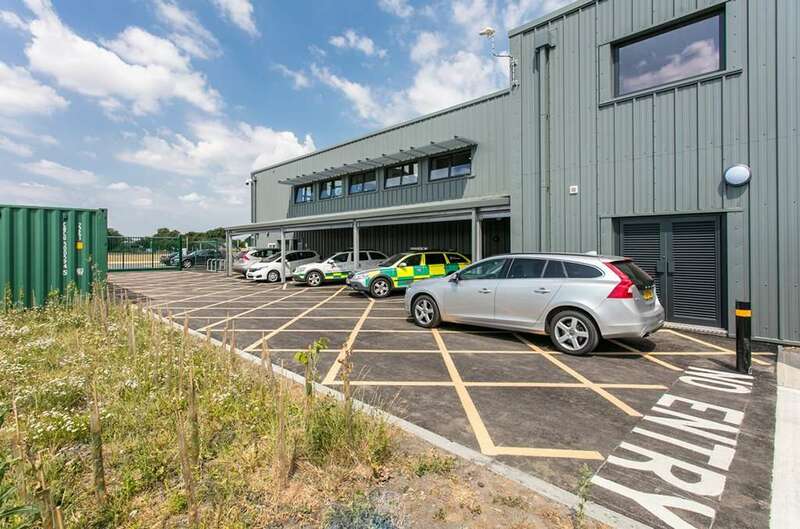 This was to ensure all aspects of the project, whilst using charity and public funds could be inspected and all parties accountable for decisions made. 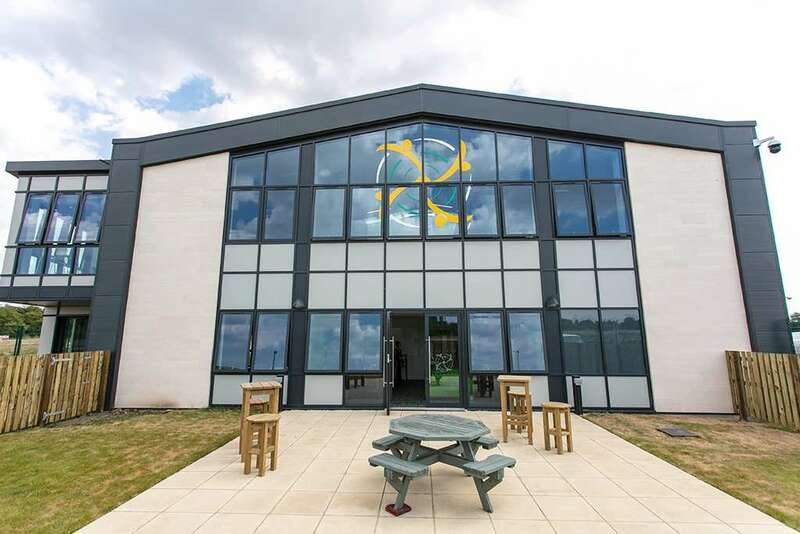 The new base is now fully operational and all teams are immensely proud of what was achieved for the charitable organisation.